Yesterday, I wrote about how I was worried about my friends and families post-Sandy. This day and age, we’re used to being able to contact anyone we want to whenever we want to. In some ways, this leads to procrastinating communication. After all, why make that phone call now when you can do it an hour later or send a text or tweet them? When people lost power during Sandy, however, the instant communication vanished. Suddenly, since I couldn’t instantly communicate with friends and family, I found that what I wanted more than anything was to speak with them. It really is true that you don’t realize how important something is until it’s gone. 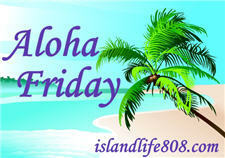 My Aloha Friday question for today is: Did you have friends or family in Sandy’s path? If so, how long did it take you to reach them? 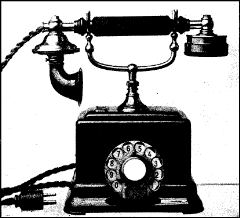 NOTE: The phone image above is Public Domain and comes from Wikimedia Commons.